GGGrrrreat food for grrreat kitties! 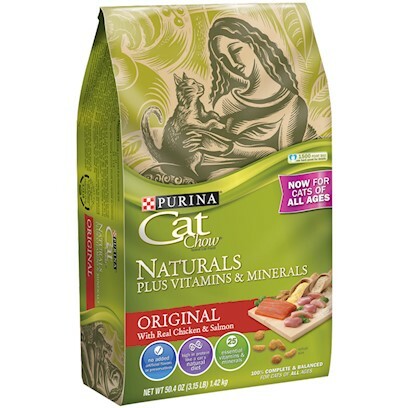 Purina Cat Chow Naturals is the best!!!! Great Food For ALL Cats! my friend's cat loves it! The Only Food My Cat Can Eat! Only the best for our kitty! My cat loves this food and I love the aroma! Somewhat ok as far as your regular cat food goes.